The 1,168 acre JReed Wetlands Preserve offers numerous sloughs and swales for duck hunting and waterfowl habitat - in addition to two 20 acre lakes in the bottomlands of the Trinity River, an oxbow slough; and the 10 acre lake on the hill. 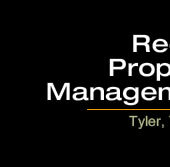 There's an abundance of migratory bird and waterfowl habitat at the Reed Family Ranch. We enjoy having families out to enjoy the outdoors! A limited number of waterfowl hunts for parent/youth teams are scheduled out each year during duck season. Hope ya'll can join us! B.C. 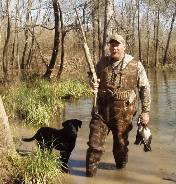 Davis, waterfowl professional, retriever trainer, and long time member of the Reed Family Ranch hunting club is the host for these hunts. Send email to B.C. at: bcdavis@riobrazosretrievers.com for more information! Here's a few photos of some of the various wetlands spots around the ranch.